When a merger is happening it is often a very positive and exciting time. However, it is sensible to be cautious of all the implications, especially for your clients and contacts. If you are planning a merger in the near future be mindful of the General Data Protection Regulations (GDPR) that will be coming into force on the 25 May 2018 and how you control or process personal data. Tech giant Alphabet is merging its Google and Nest divisions together. The firm suggests the move will aid its efforts to build hardware and software to "create a more thoughtful home". 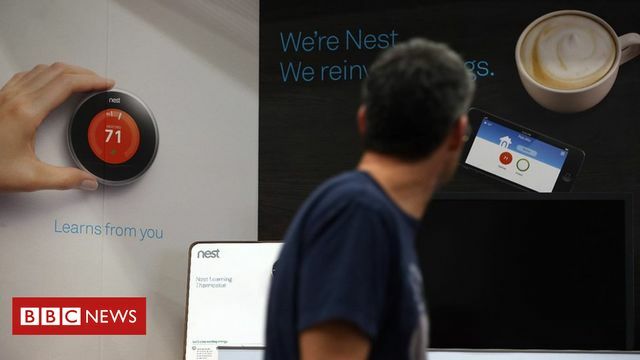 Nest had run as a standalone unit since its $3.2bn (£2.3bn) takeover in 2014. Its smart home products benefit from gathering data about its users. Nest previously pledged the data would be kept separate from Google's other operations. Privacy campaigners have raised concerns at the reorganisation. But Google has said it will be "transparent" about any changes that might be made.